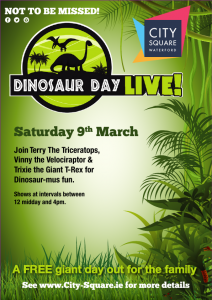 One of our biggest events of 2019 is taking place on Saturday 9th March from 12 noon! Be sure to save the date, its going to be so much fun!! !